Oh a doggie!!! You know I'm gonna buy this one no matter what the rest of it looks like, Torico! Looking forward to seeing all of them. 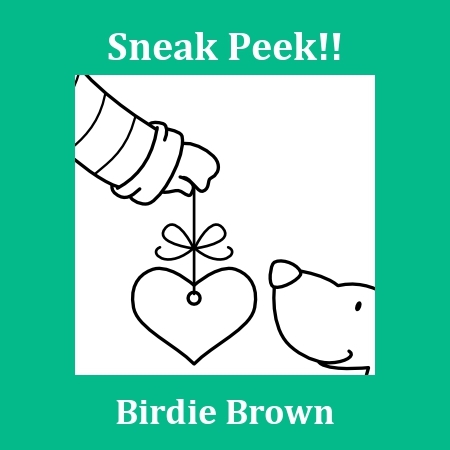 Fabulous sneak peeks! Each one is so fun. This looks wonderful. Cant wait to see the rest!